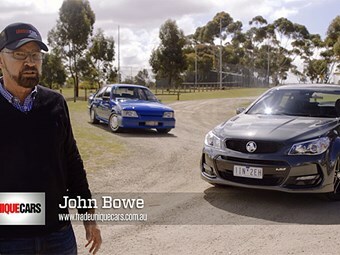 John Bowe drives two of the most desirable Holden Commodores of all time. Supercar legend John Bowe gets behind the wheel of two of the greatest Commodores of all time. See Unique Cars magazine number 406 for the full story.